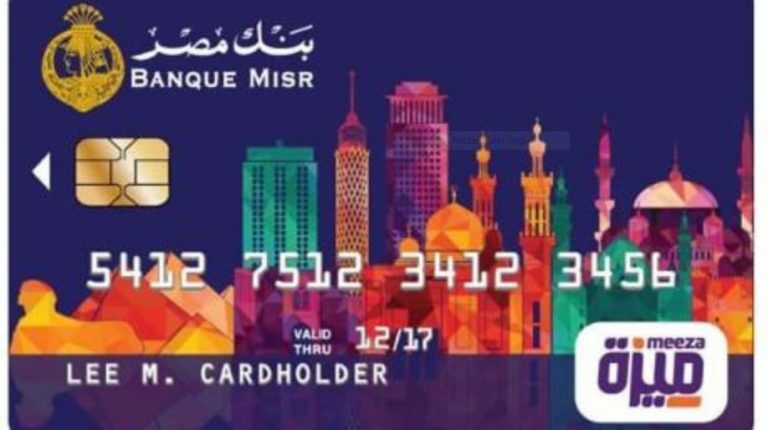 The National Bank of Egypt (NBE) and Banque Misr (BM) announced, last week, the launch of the first prepaid national payment card under the name Miza. 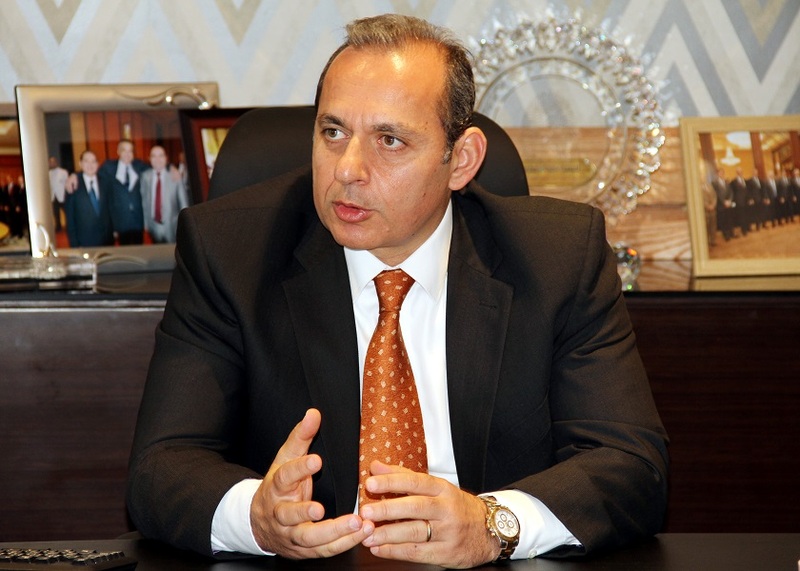 Hisham Okasha, chairperson of the NBE, said that the card addresses different segments of the customers, and provides the holders the freedom of cash withdrawal through the ATM network of the NBE or 123 ATMs across Egypt. 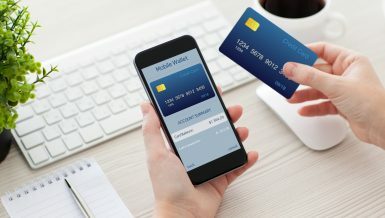 He added that the card also enables the holder to easily pay all government payments electronically, a trend supported by the National Payments Council, in addition to making it possible to purchase through a wide network of merchants through electronic points of sale (POS). 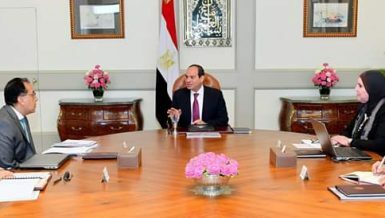 He pointed out that coordination is now underway with the Egyptian Banks Company and the Central Bank of Egypt (CBE) to allow the use of these cards in shopping and online payments, especially government payments. According to Okasha, these cards target more than 20 million Egyptian citizens, who are not now dealing with the banking sector. 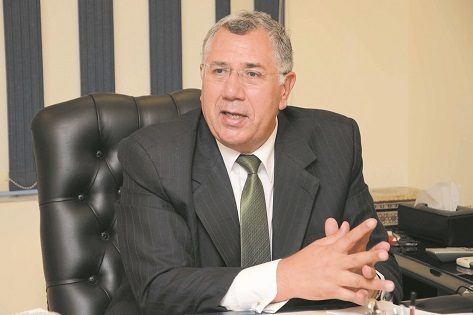 According to Mohamed El-Etriby, chairperson of Banque Misr, the launch of the Miza card in the Egyptian market by the beginning of 2019 is considered one of the most important achievements in the field of financial inclusion. He pointed out that the cards were launched in cooperation with e-finance. 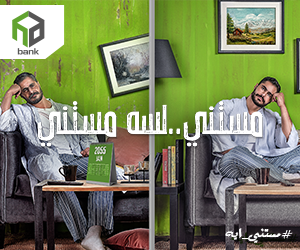 He pointed out that it is possible to get the cards issued by Banque Misr through all branches, adding that the card can be used in purchase transactions, through POS in all commercial outlets that have the Miza feature or the 123 ATMs. The cards can be recharged through the bank to be used again. According to Ibrahim Sarhan, chairperson and managing director of e-finance, the Miza card was produced using state-of-the-art smart chip technology, with the highest levels of security and technology, encrypted and secured according to national security and encryption requirements. 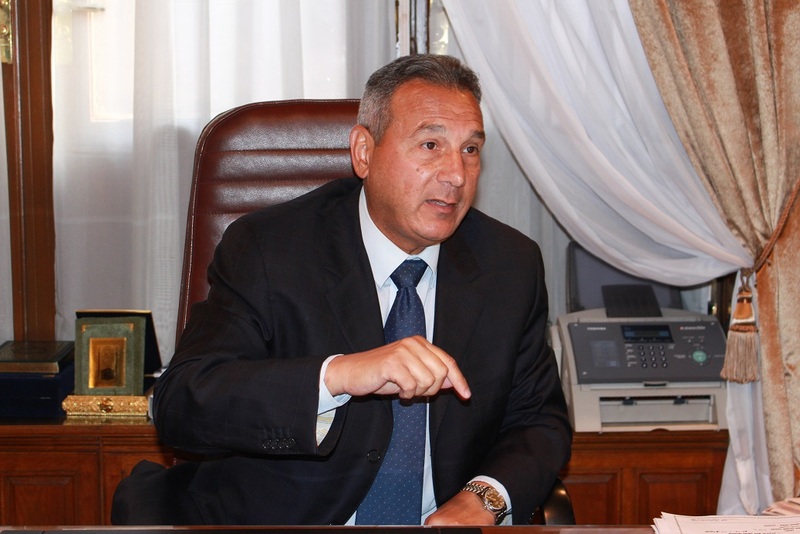 He added that the company’s 24-hour card issuing centre is working to achieve the highest production and technological capabilities, providing the best level of service in Egypt, the Middle East and the African continent, as well as achieving the highest levels of security and data security of the exported cards using high-tech. 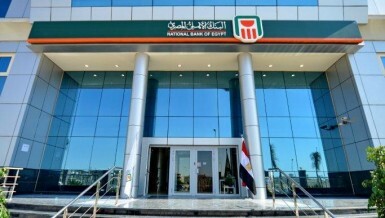 For his part, Yehya Aboul Fotouh, vice chairperson of the NBE, said that the bank will issue Miza cards in three types. He explained that the first type includes pre-paid cards aimed at a large segment of citizens outside the government sector or the banking sector, the most important of which are youth. The second type is a salary card for public sector employees to be used in payroll. The third type will be debit card issued for bank customers in local currency. 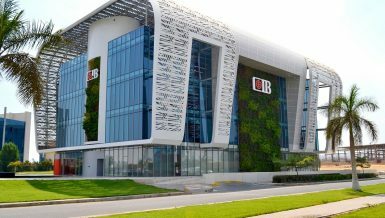 According to Dalia El-Baz, vice chairperson of the NBE, the bank has already started to issue prepaid cards in the first phase, which will be available in all branches in January 2019 to meet the needs of a large segment of citizens who do not deal with the banking system, starting at the age of 16 years. 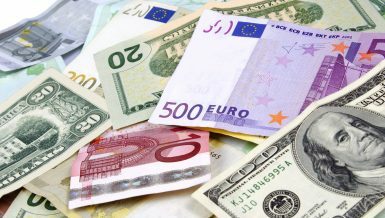 She added that these types of cards target the youth segment, and the segment of citizens that receive remittances from abroad, especially from Gulf States, to disburse them using the cards. 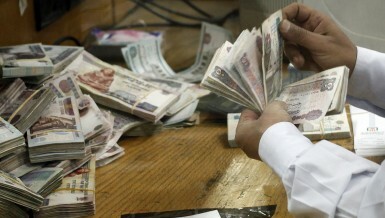 Miza will be used as a card, such as any other electronic payment card, but only in Egypt. The card can be used when purchasing items and services using POS, payment of government services, and to withdraw cash using ATMs.